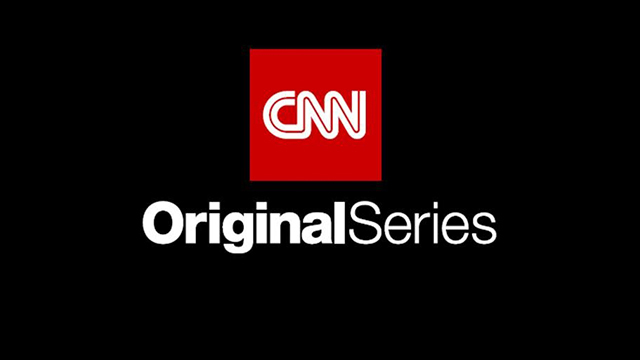 NEW YORK, Aug. 27, 2018 — The critically-acclaimed CNN Original Series, This is Life with Lisa Ling, returns for its fifth season on Sunday, Sept. 23, at 10:15 p.m. ET/PT, following the season 12 premiere of Anthony Bourdain Parts Unknown. The eight-part investigative docuseries follows award-winning journalist Lisa Ling as she travels across America immersing herself in communities that are often unknown or misunderstood. In season five, Ling examines gender fluidity, screen addiction, the crystal meth epidemic in Oklahoma, mediums in Lily Dale, New York, fathers dealing with custody battles after divorce, children of notorious killers, and animal super-fans called “furries.” In the season premiere, she embeds with law enforcement and community members combating the deadly resurgence of one of the world’s most dangerous gangs, MS-13. This is Life will also stream live for subscribers on Sept. 23 via CNNgo (at CNN.com/go and via CNNgo apps for Apple TV, Roku, Amazon Fire, Samsung Smart TV and Android TV) and on the CNN mobile apps for iOS and Android. This is Life will also be available the day after the broadcast premiere on demand via cable/satellite systems, CNNgo platforms and CNN mobile apps.